Lemorn Literary Works is excited to announce that we will be celebrating Canada’s 150th birthday by releasing more Canadian made fiction. 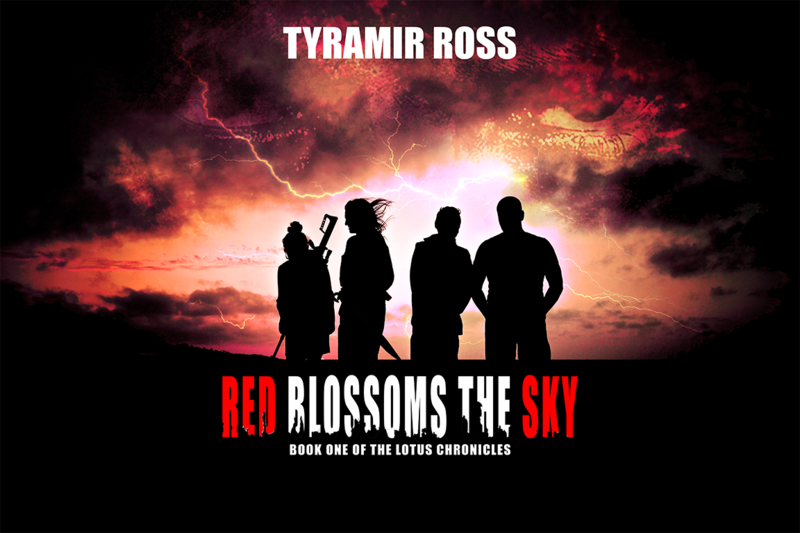 Red Blossoms the Sky is the debut novel from Tyramir Ross, who previously headlined our short story anthology Next Year, Things will be Different. Want to win a copy? See the details at the end of this post. 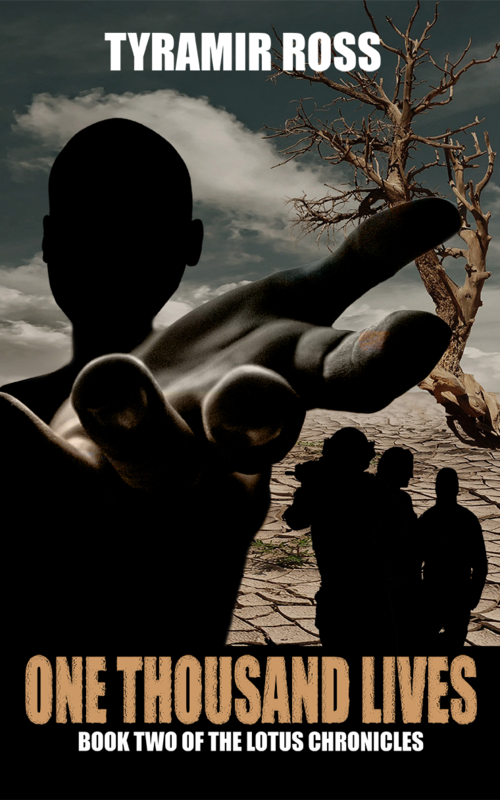 This epic novel will be available electronically on Smashwords July 1st. The book will be $8.99 on release but will be available for 25% off as part of the Smashwords Summer/Winter sale.